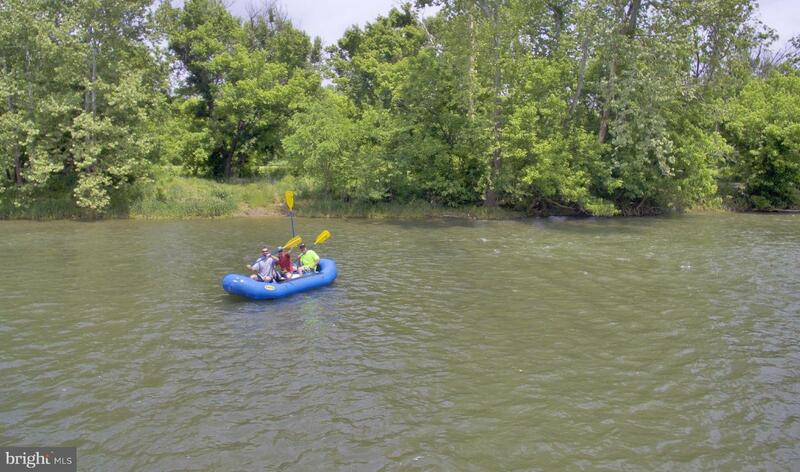 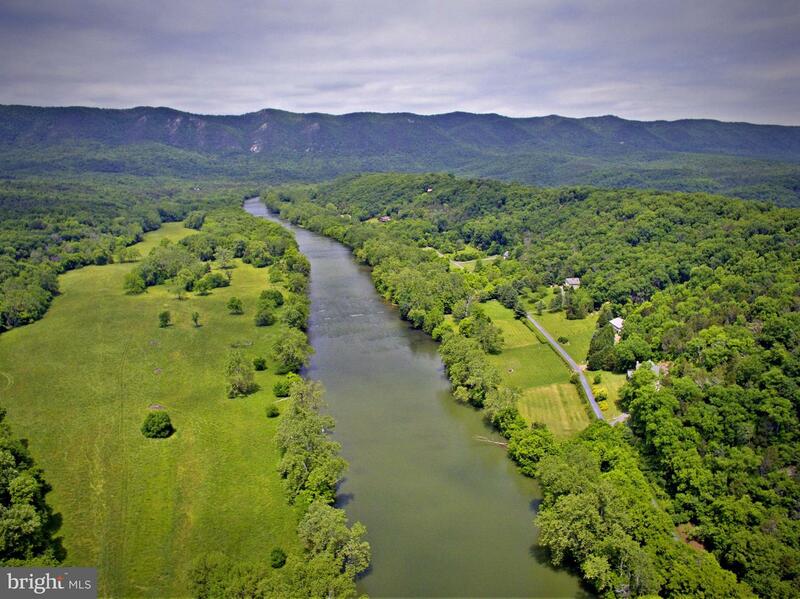 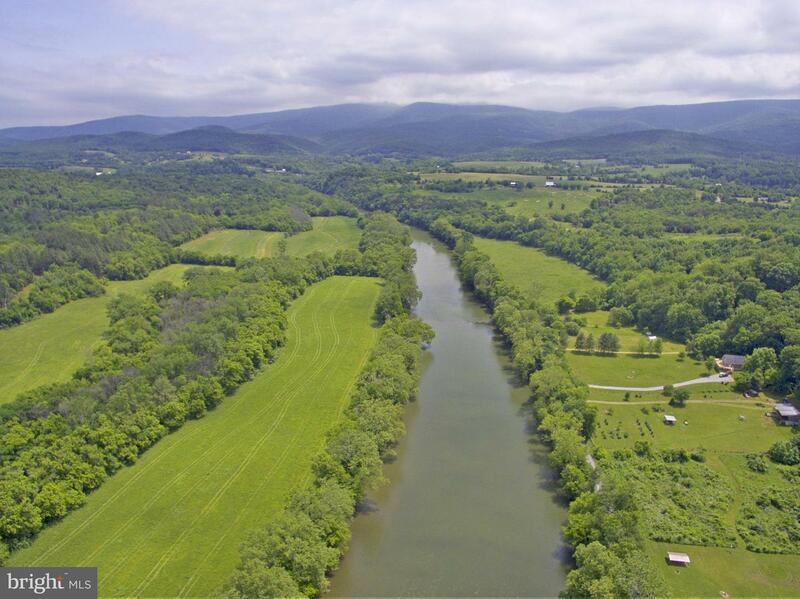 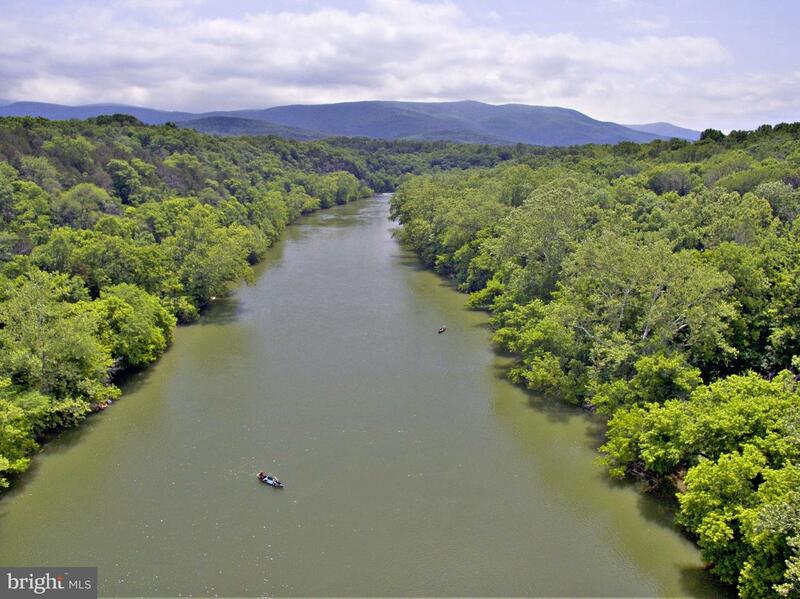 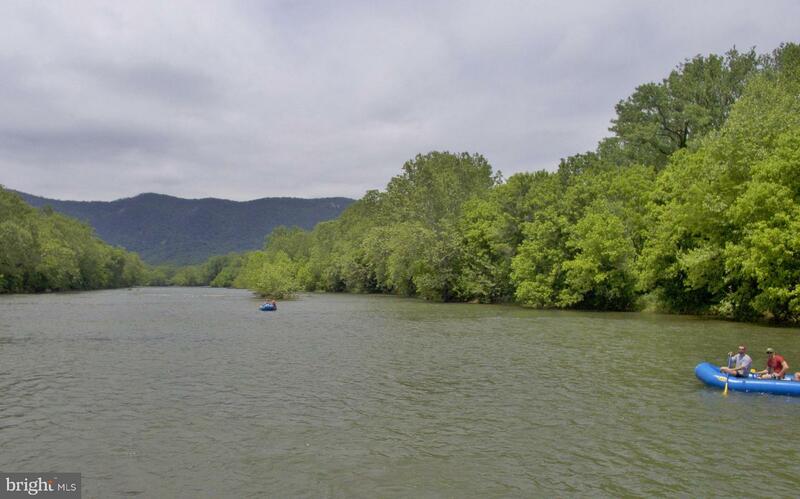 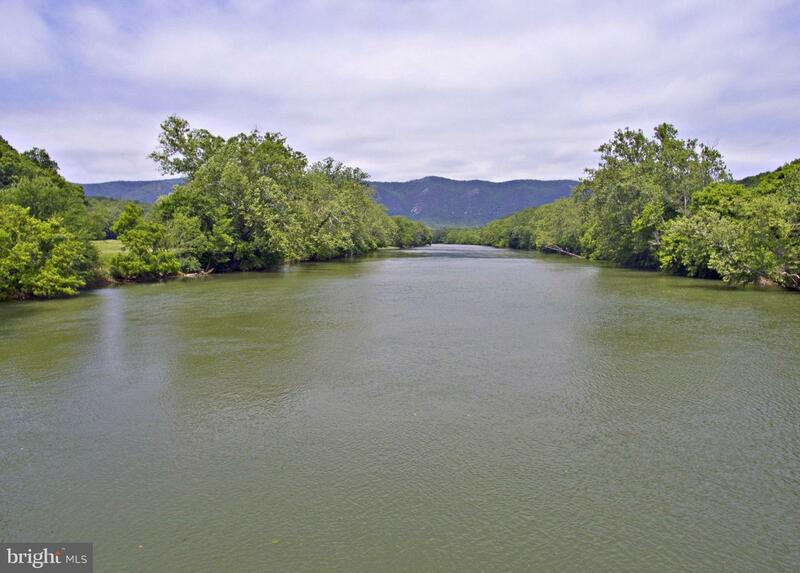 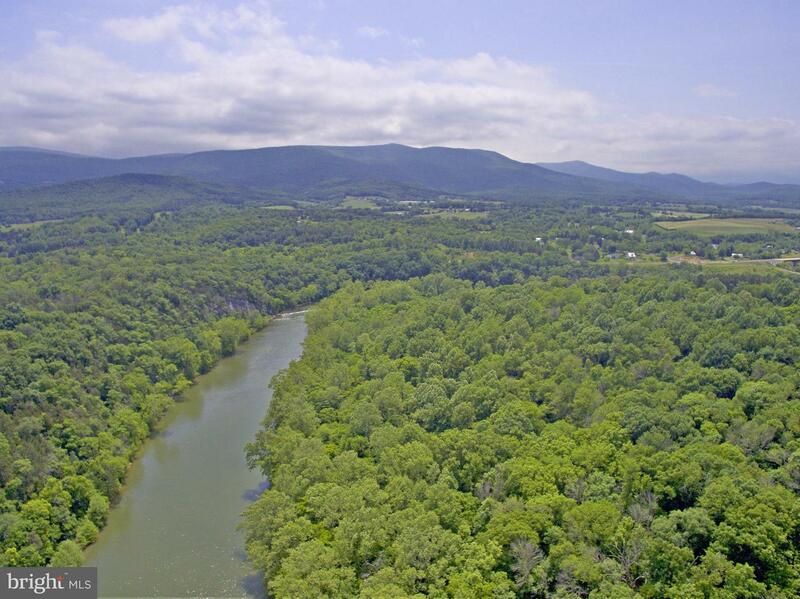 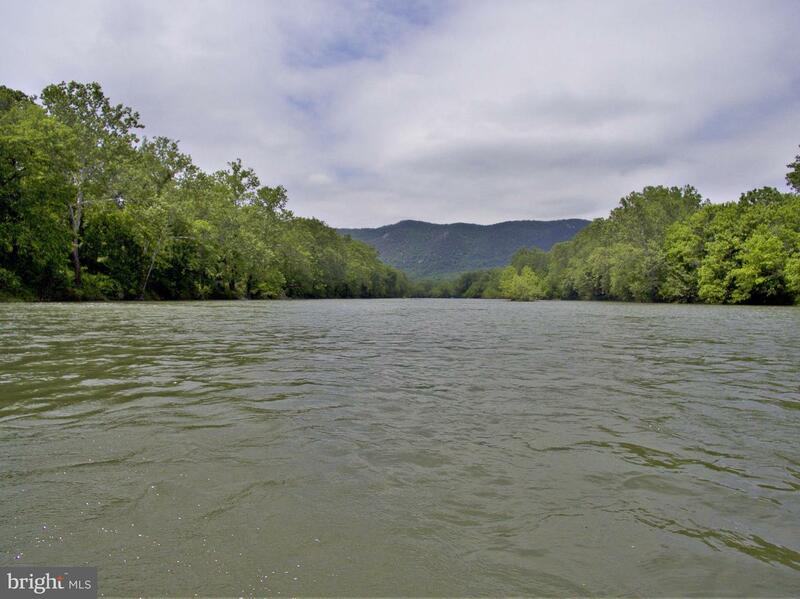 This lot sits in a wooded area with few neighbors and has easy access to the some of the best floating locations along the Shenandoah River. 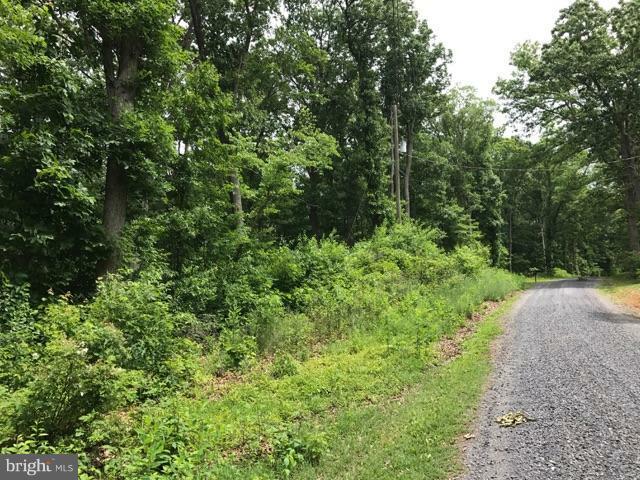 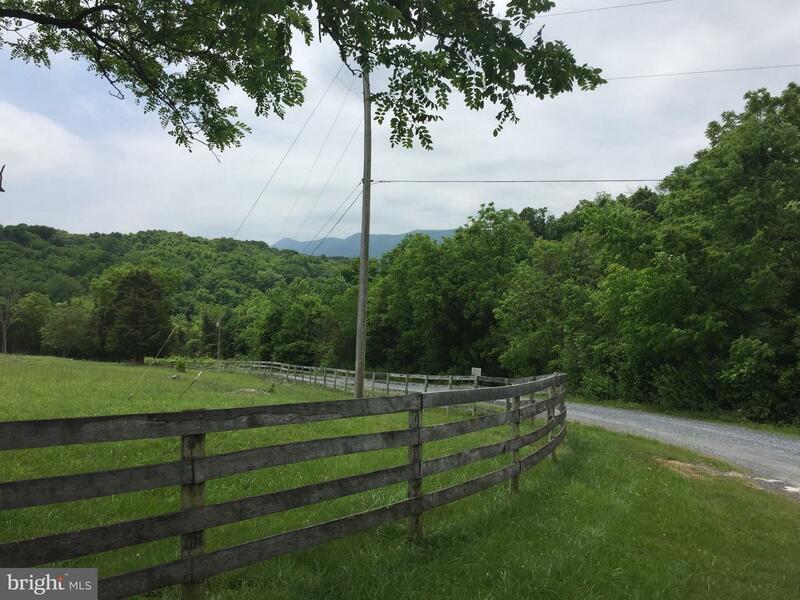 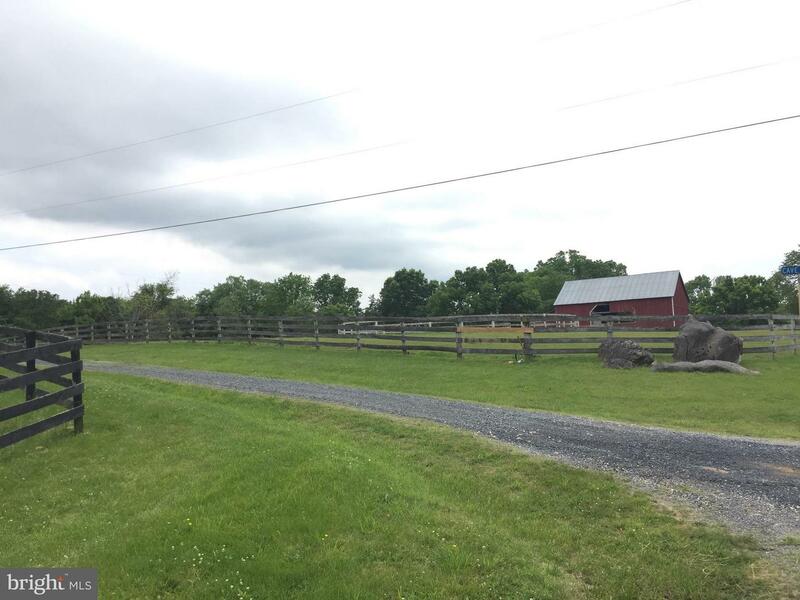  Located in South Forks Ranches subdivision, this location is prime real estate to build a custom home on and is surrounded by the beautiful Blue Ridge Mountains and provides views of the Shenandoah National Park. 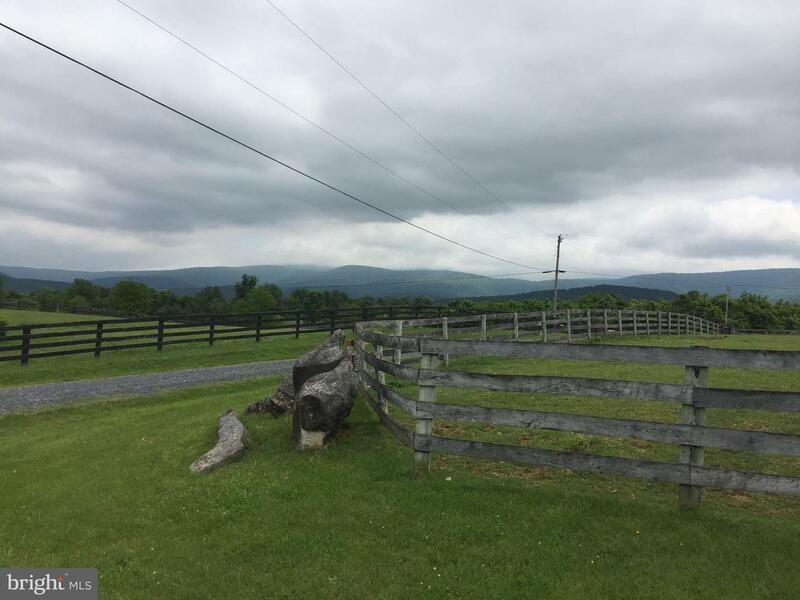 Only 80 miles from NOVA. 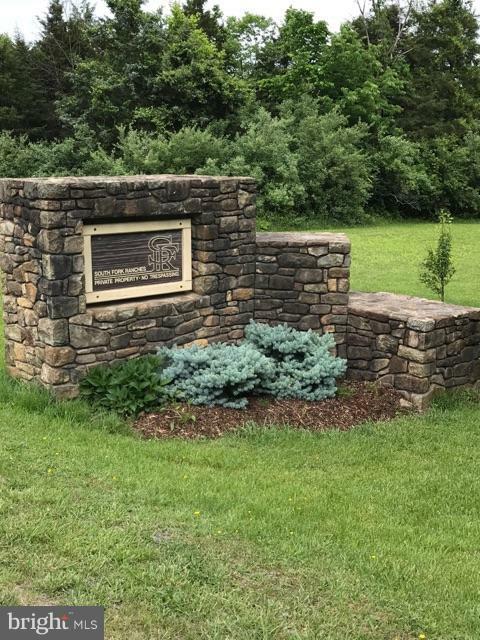 Come see this today!